Happy Monday my friends! 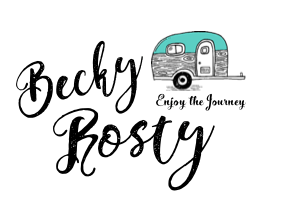 There are some exciting things coming for Becky Rosty (and co!). Be the first to hear about new adventures by joining my email list. Updates about Becky’s family: TEAM ROSTY! I won’t send you more than 1 email a week, and you can unsubscribe anytime. What do you think, should I get on snapchat or linkedin next?